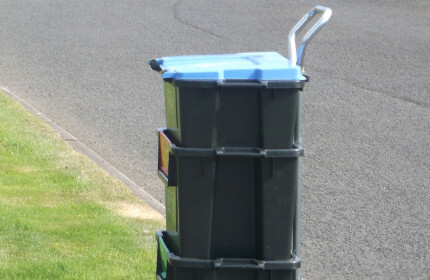 There will be no Bryson Recycling collection service on Easter Monday (2nd April). An alternative collection will take place on Saturday 31st March. 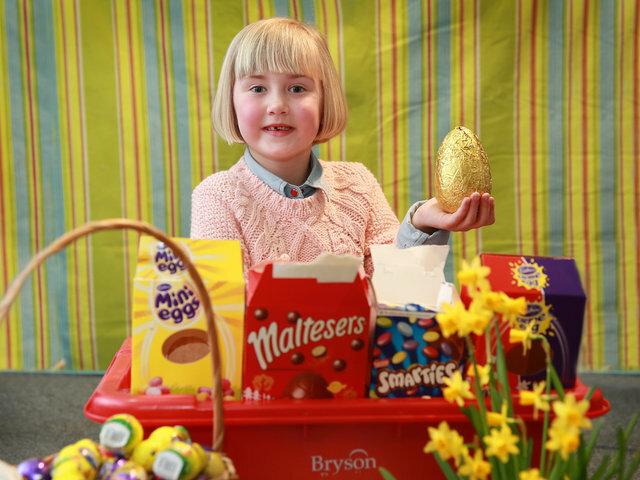 Collections will take place as normal on Good Friday (30th March) and Easter Tuesday (3rd April). 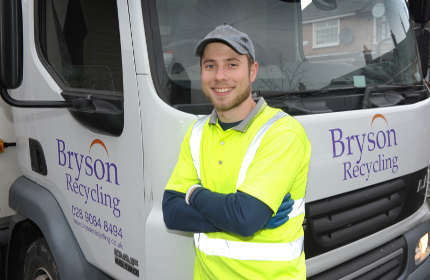 Householders are being encouraged to recycle as much as possible over the Easter period and Bryson would like to remind everyone to place the cardboard boxes and foil from Easter eggs into their recycling boxes. 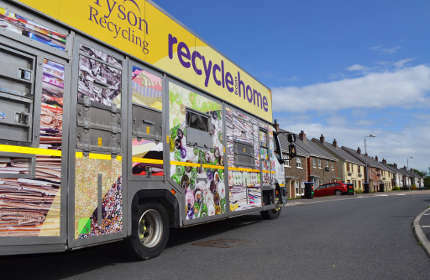 Bryson Recycling, part of Northern Ireland’s leading social enterprise, the Bryson Charitable Group, offers a weekly recycling collection service to over 170,000 homes across the province.